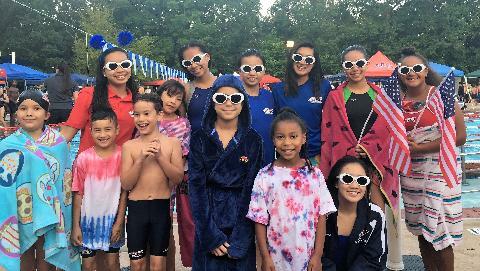 A summer swim team offering a fun, supportive atmosphere focused on personal achievement, athletic development, and team competition skills. 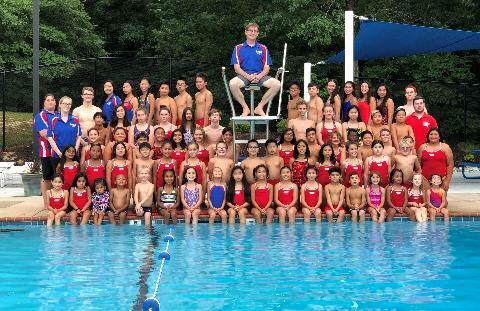 We pride ourselves in offering an enriching swim experience to kids and families from diverse backgrounds with the shared commitment to contribute to a friendly, supportive--and yet competitive--team environment. 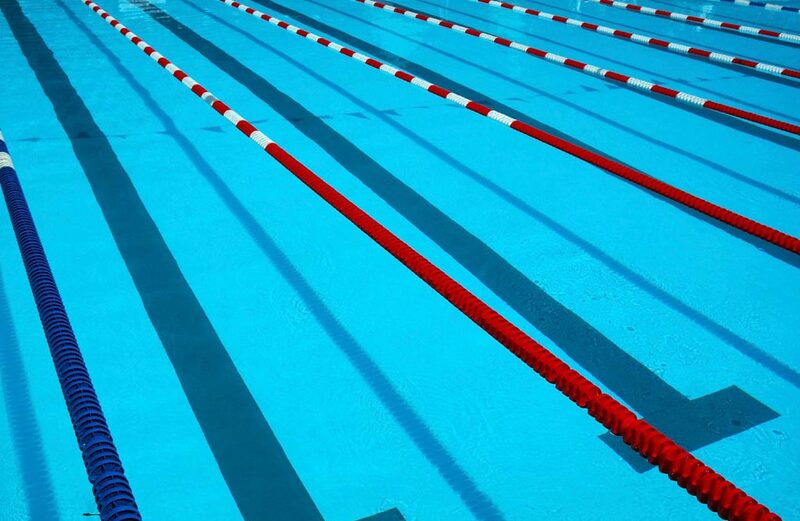 2019 Summer Swim Registration is OPEN! We welcome new families to come to one of our practices for a trial swim. See you at the pool.